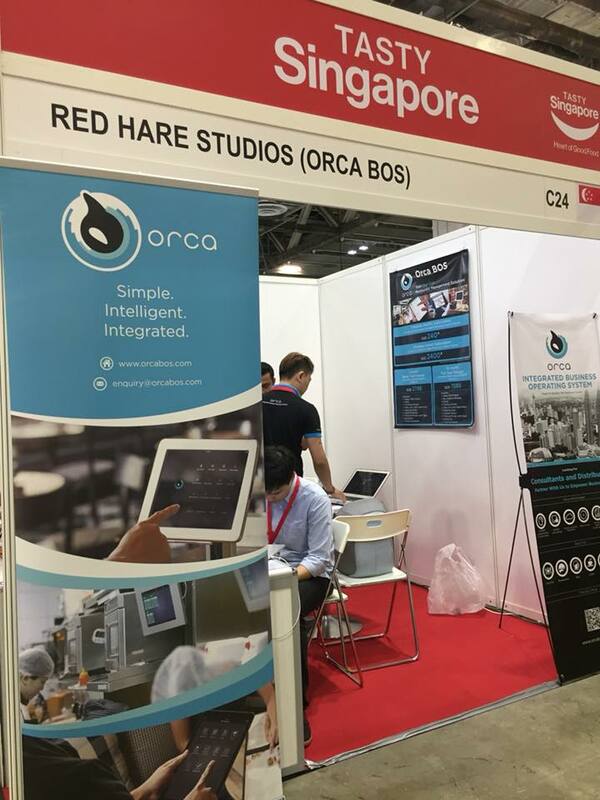 The Orca BOS team is honored to be invited to exhibit at the recent Cafe Asia 2018, held at Marina Bay Sands, Singapore connecting with local retailers and sharing knowledge about Orca BOS. We would like to thank everybody who made this possible! The expo offers the ideal one-stop convenient hub for professionals to source for supplies and explore business opportunities with both regional and international counterparts. They are the most dedicated events on the region’s café, coffee and tea industries in Singapore. 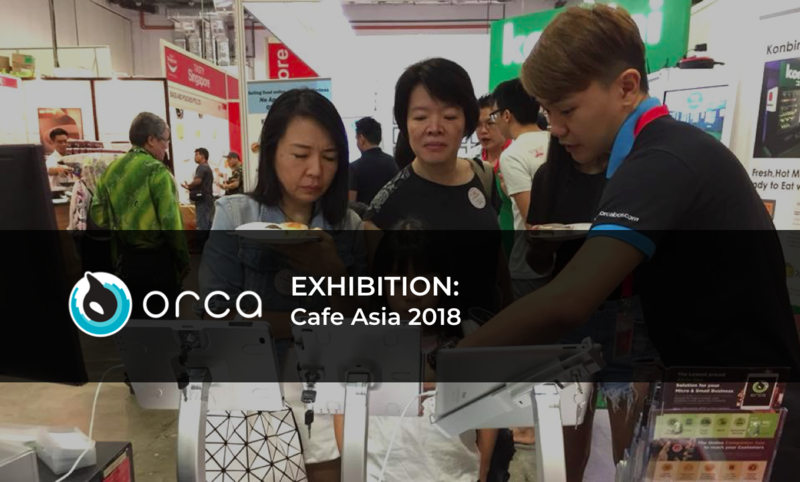 As one of the trade exhibitions in Southeast Asia catering to the café, coffee and tea communities, Café Asia brings together café owners and managers, coffee and tea exporters and importers as well as distributors and suppliers of café-related machinery and equipment in a dynamic marketplace. 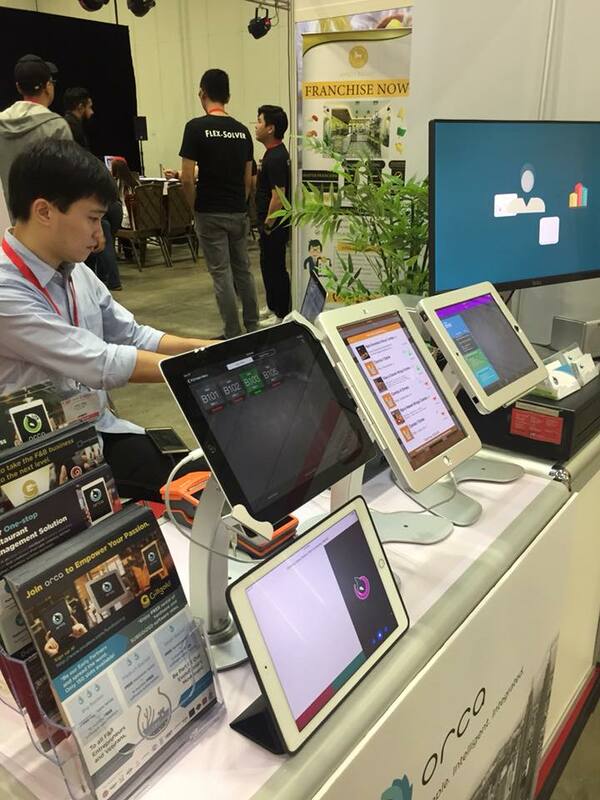 On behalf of Orca BOS team, we would like to thank you again for taking time visiting our booth. 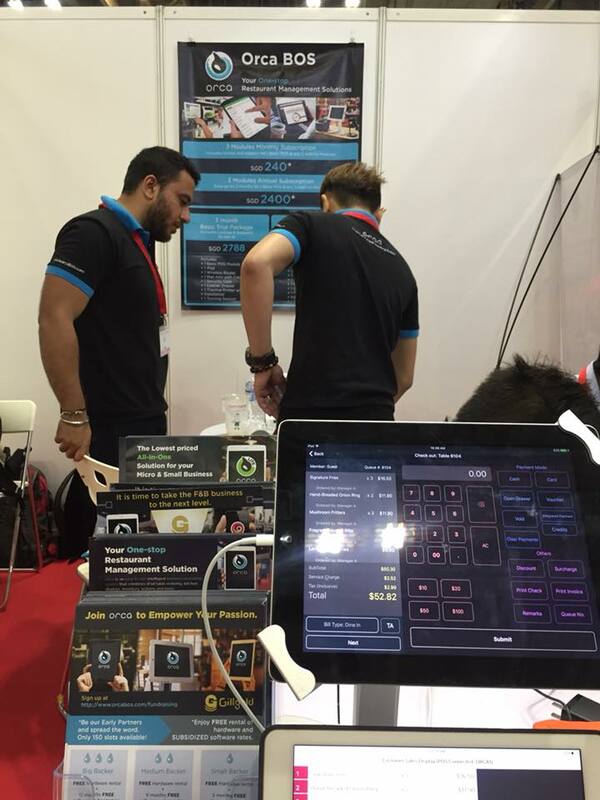 It was a pleasure having you with us and showing you our revolutionary solutions, as well as the opportunity to exchange information about the F&B industry.